In business for over 130 years, Schoellhorn-Albrecht is one of the nation's longest standing designers and manufacturers of Marine Deck Equipment. The early days of Schoellhorn-Albrecht were spent building steamboat engines and capstans for river boats built for Alaska and used on the Yukon River during the gold rush. Today, our wide range of Mooring Equipment includes: Deck Fittings, Capstans, Anchor Windlasses, Winches, Accommodation Ladders, Gangways, Mooring Bollards and Cleats. Our products operate worldwide and have provided years of reliable service to customers in many industries. Our specialty is Custom Engineered equipment tailored for your unique application. Whether you need to upgrade existing equipment or build new, we can provide the solution at a competitive price. 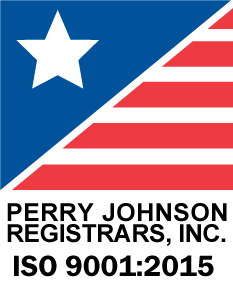 Products are designed and manufactured to industry standards such as: ABS, ISO, ANAB, OCIMF, NAVSEA, JIS, IMO, ASTM, Lloyd's (LR), NORSK, NVR and others. 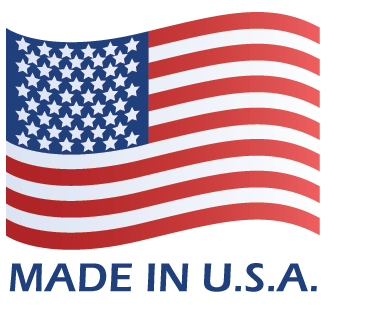 With the authority of the Directorate of Defense Trade Controls (DDTC), Schoellhorn-Albrecht Machine Co., Inc., is compliant to the Arms Export Control Act (AECA) and the International Traffic in Arms Regulations (ITAR). Please contact for more details. At Schoellhorn-Albrecht we work closely with our customers and listen to their needs. Our goal is to provide our clients with the best technical solution with the highest quality product at the most competitive price. 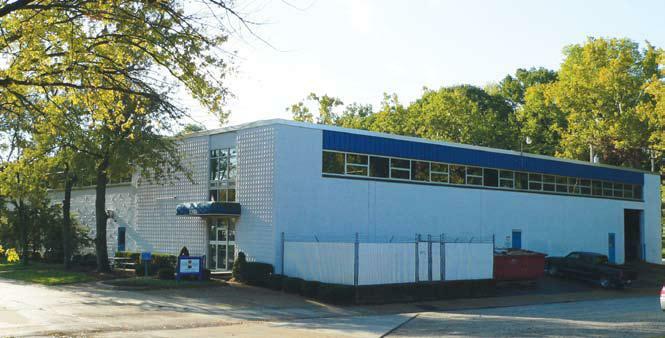 Our main facility is over 50,000 square feet and 4.5 acres with a lifting capacity of 50,000 lbs. We have a second facility with 25,000 square feet thus putting our combined fabrication facilities at over 75,000 square feet.